This past weekend Tomacelli Academy had it’s first female MMA fighter take to the cage and canvas. 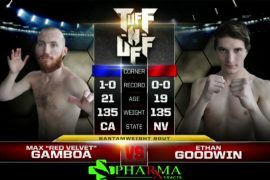 The TuffNuff card at the Cox Pavilion in Las Vegas, Nevada was where the stage would be set this past Friday night. Christina “FullClip” Diaz was laser focused from the start of the 8 week training camp (….it was actually 10 weeks!) and oh maaaan did it pay off. Watch the full fight! 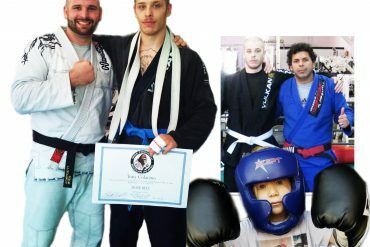 ON YOUR MMA DEBUT STATEMENT! Next articleMax “Red Velvet” Gamboa takes his second amateur MMA win!